The dynamics of business, and how it’s done, have changed remarkably over the past 50 years. The dynamics of our own business have changed in parallel, to the point where we‘re now able to support the payroll operations of clients in 188 countries, having grown from 145 at the beginning of 2017. With the recent additions of managed regional payroll solutions for Latin America and Africa, no other payroll provider can provide this depth of multi-country payroll support and of this we’re very proud. What’s fueling this need for multi-country payroll? 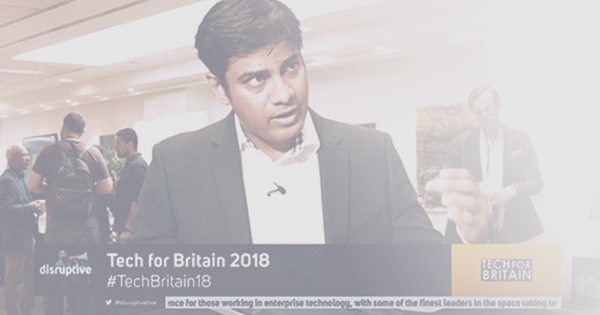 With the now wide acceptance of cloud for application and data delivery, businesses (and workforces) are expanding into new territories and into growth economies previously less accessible due to the need, not just to have technology solutions in each location, but local expertise, especially when it comes to HR and payroll regulations. Already, over 6,000 companies are either in the process of or have completed their transition to global payroll. The standout operational benefit of a multi-country or regional payroll solution is the simplification and standardization of processes, especially where day-to-day activity is highly administrative, but the umbrella compliance and legal regulations are rigid and complex. Buyers have greater choice than ever in terms of payroll delivery options and the provider landscape offers more and more options to suit different types of client requirements. 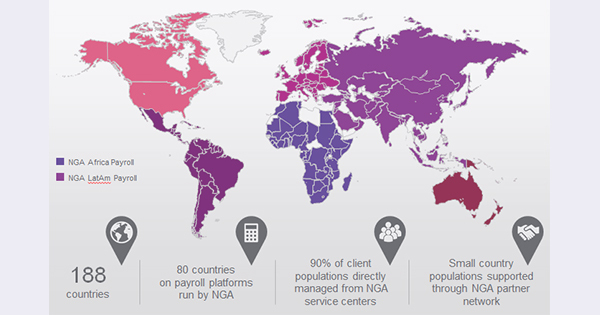 Where there can never be a one-size-fits-all-countries payroll option, our teams at NGA HR can make it seem as if there is with managed payroll solutions covering nearly 200 countries; 97% of all United Nations countries. This is why much of the R&D at NGA Human Resources extends beyond innovating our technology platforms (NGA Payroll Exchange and NGA myHRW), but to our global payroll delivery network. So many of the HR leaders we talk to tell us they feel payroll has “got out of control”. 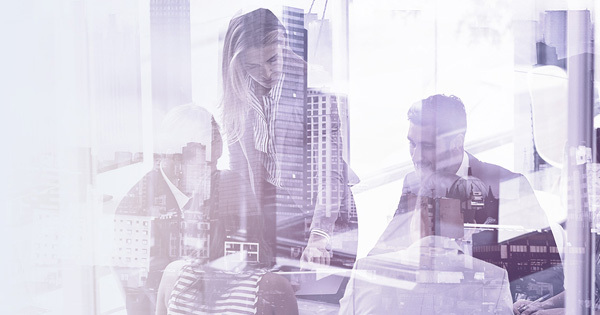 It’s not uncommon for a single business that’s grown through acquisition to have more than 20 local payroll solutions, each with standalone contracts, security and maintenance requirements, and each requiring manual interaction to enable any form of global reporting. This complex environment, on top of the complexities of multi-country payroll regulations can make HR data almost impossible to analyze. The fields aren’t standardized and data can be input with varying degrees of completion and accuracy. For end-to-end compliance, it’s vital that payroll is micro managed locally and globally to ensure fair pay across the company, but also to ensure laws and regulations in each country are adhered to. Ninety percent of NGA HR payroll operations are managed for customers directly from NGA HR owned service centers, by NGA HR employed teams of highly trained payroll professionals. The remaining 10% by closely monitored expert payroll partners, for example in some African countries. The cost of your organization setting up its own service centers to match the scope and capability of NGA HR’s is cost prohibitive and unnecessary, hence more and more are happy to benefit from our state-of-the-art technology and payroll expertise. Having the best people is not enough. Highly efficient and compliant payroll also needs the best technologies. This can be a combination of our own payroll software and partner’s solutions – an approach that provides you with better control over your data, SLAs, and integration options, enabling maximum innovation and automation – advancing the end goal of end-to-end automated payroll. 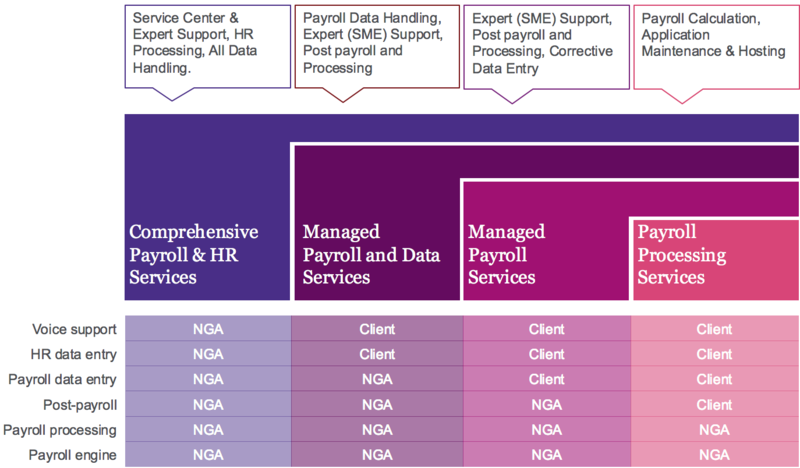 What makes NGA HR standout as a payroll partner? For 50 years, we’ve driven payroll innovation, but never as intensely as we’re doing so now. Unrivalled global coverage – 188 countries from 145 at the start of 2017, with this number expected to grow. Clients have the peace–of–mind that employees can be rewarded in every country they operate in. Long–standing dominance in Europe and the US extended to lead payroll service delivery in regions where inward investment is high, including Latin America and Caribbean, Asia, and Africa where we cover 49 countries. Unmatched regional payroll to support globalization strategies built on ‘regional steps’.